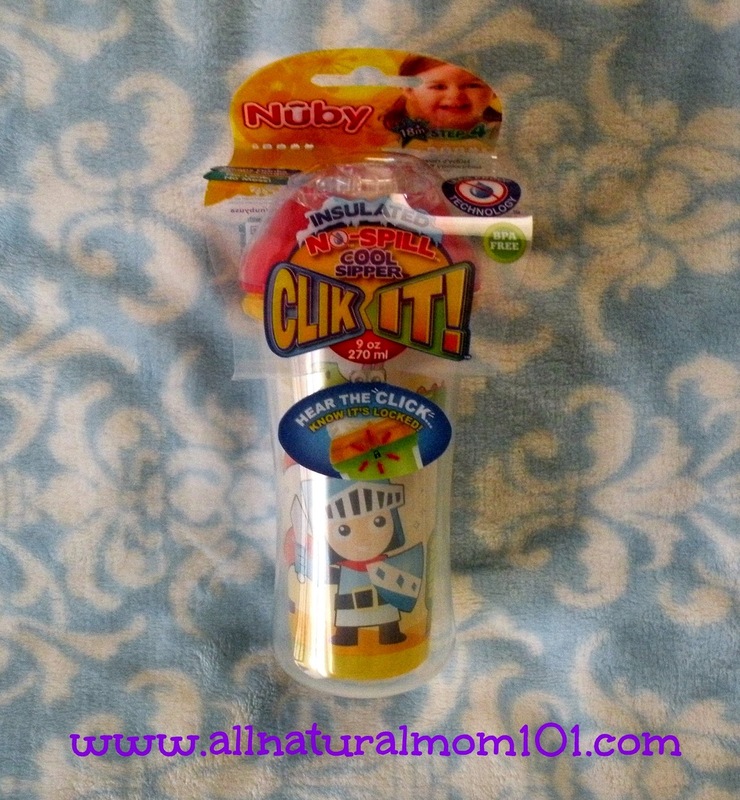 As a Nuby Mommy Blogger, I recieved the Cool Sipper Cup for review. One thing that we go through a lot are sippy cups. Finding the right one that fits your child best can be frustrating. I would like to introduce you to the Nuby Insulated Cool Sipper. 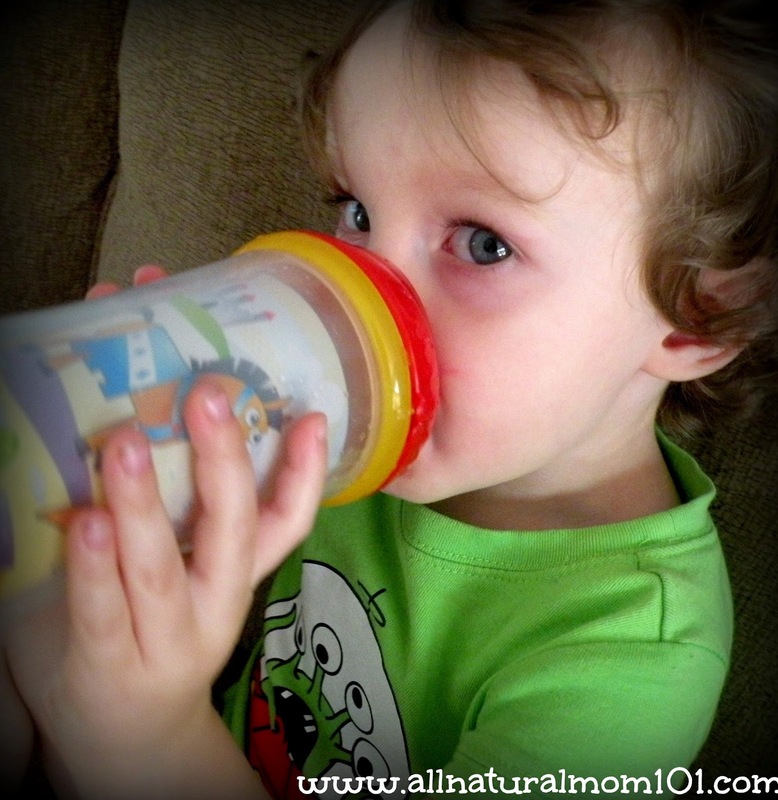 Nuby's Cool Sipper is insulated to keep baby's drink cold, which is wonderful for summer time! Love the design of the soft silicone spout. It's a great size for any baby's mouth. I don't have to worry about the lid leaking or falling off, you will know when it's secure by hearing a "click" noise once it locks into place. 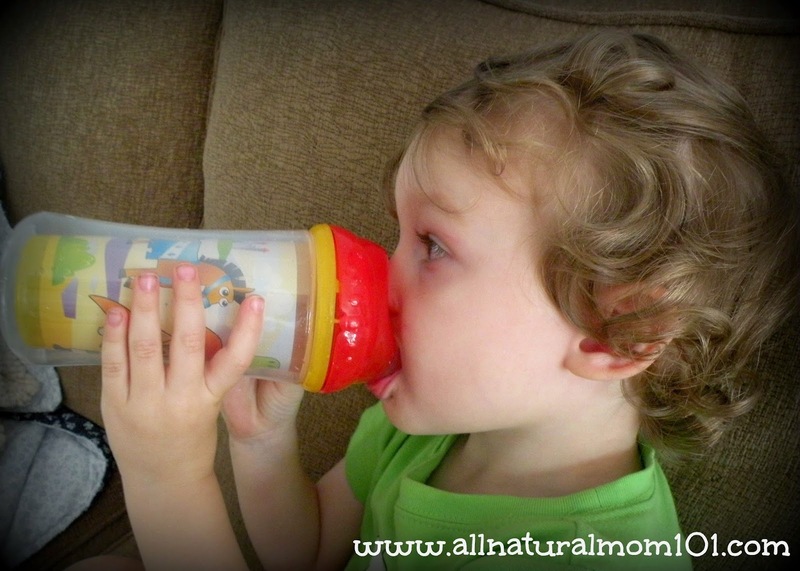 The Nuby Cool Sipper is not to big around, making it the right fit into any toddler's hands. This is the perfect cup for my two year old. We absolutely love it! You can find the Nuby Cool Sipper at Target Stores. Stay connected with Nuby's Facebook page, where their are monthly giveaways and contests.